The United Nations General Assembly, the annual event organized every year at its headquarters in New York, is no doubt an important platform for the heads of governments and states of the member countries to put forth their views and build positive image of their countries. 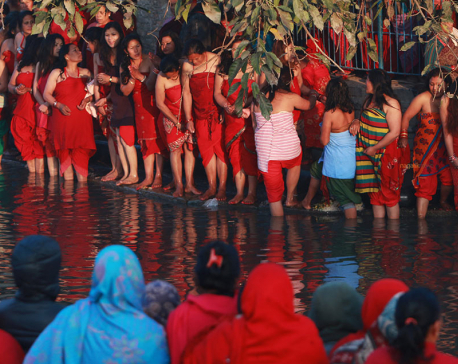 KATHMANDU, Feb 10: Hindu devotees have concluded the Shreeswasthani Bratkatha, a religious festival observed especially by Hindu women, by performing rituals on Friday. BARDIA, Sept 24: The Sraddha (ancestral ceremony) is being performed in the Babai River Gulariya in Bardia district for the first time since the River is declared a holy site a week ago. 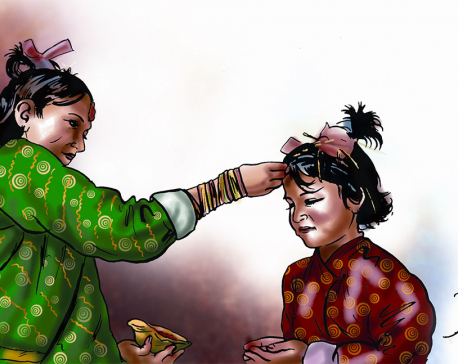 KATHMANDU, June 7: The last rites of senior musician, Amber Gurung, will take place as per the Hindu and Buddhist rituals. Gurung died early this morning while undergoing treatment at Grande International Hospital.